Also includes immediate download of 12-track album. 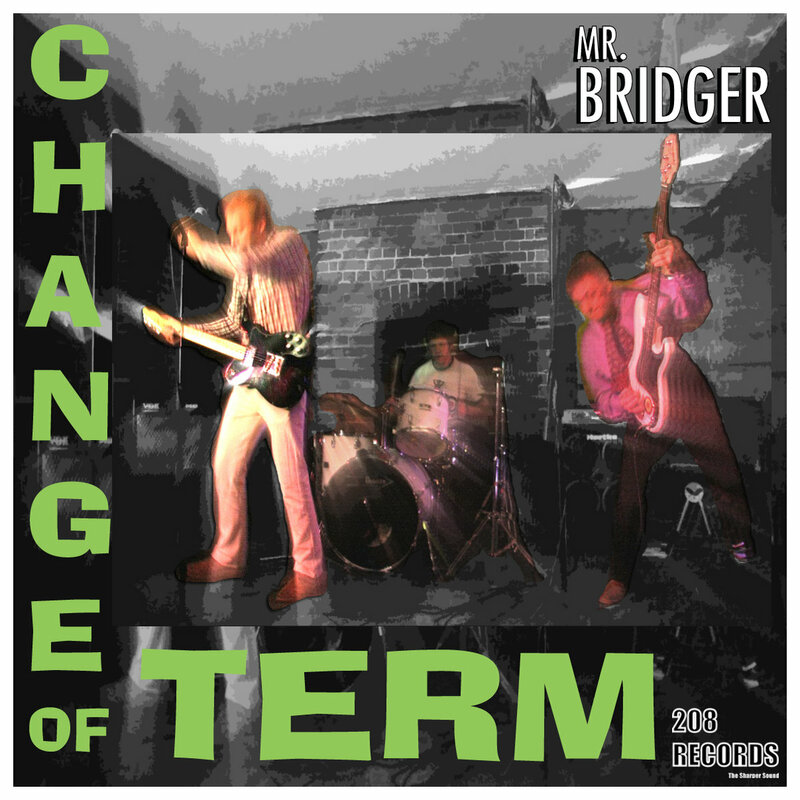 Mr. Bridger are a classic three piece from the Medway towns. 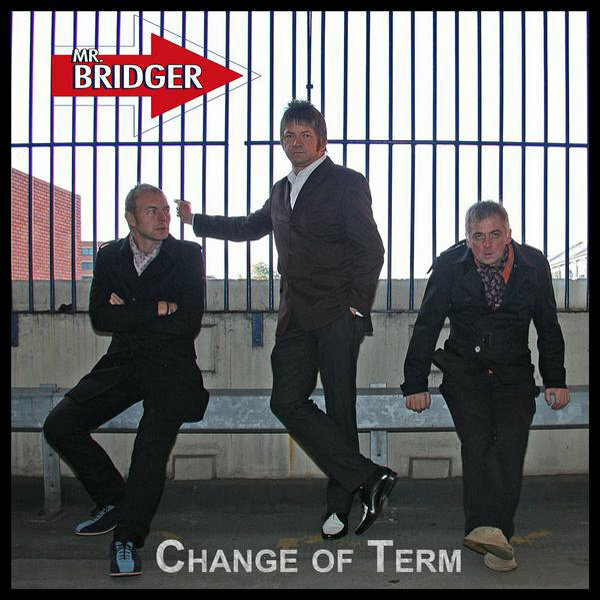 This, their debut album is now available on 208Records on CD & for download from May 2010. The 12 track album is frill free, the tracks are brief, well arranged, you cannot escape the hooks of these songs! The album begins with "The Loved"; a statement of intent. Power chords chime, cymbals crash, bass propels the whole thing. A job well done in just 1:48. Lead guitarist Dave Hursell also sings lead; he has a pretty good voice; a cocknified Arthur Lee if ever there was one. He sings with a good humoured angst, the whole album gives a mood of the sheer joy of The Undertones, The Milkshakes, The Buzzcocks, early Madness. The upbeat feel of "Angry Girl" is a real standout; great riffs introduce the songs "Turning Around", & "Don't Go With Him". You get the same joie-de-vivre from these as you would hearing The Undertones singing Here comes the summer & or The Damned doing New rose for the first time. Track 7 "Baby" really hits the spot; a great arrangement reminiscent of The Jam at the time of Sound Affects cannot fail to impress. Lyrically, there are many very English blokey sort of observations made in the best of English rock over the last 45 years. A blokey Ray Davies humour is prevalent, as are great tunes. 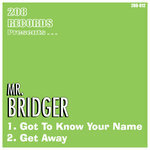 I am sure you get all this & more from Mr. Bridger live. A hard working band, catch them near you live & buy this album! !